You should see atleast 3 channels bonded on the downstream. If not, no, your not going to see any performance increase at all. Also, what firmware are you running? Yea blue light indicate bonding channel which = increase in performance. I heard the sb6120 really works well here in new York. Ok tricky I was thinking my signal on my modem sometimes seems bad so I was thinking of disconnecting everyone outside and putting my own splitter which connects me and than connect everyone else on the other part of the splitter? What you think? So basically I will remove myself from all that messy splitters and just put one splitter with me and than all the other messy splitters. Its hard to say without knowing how your coax is set up. I assume you live in a apartment complex or something? What are you signal levels? And you don't have your separate drop? But generally, yea, the more direct route from source to modem the better. But you kinda don't want to screw your neighbors either. Have you had a technician look at it yet? Yea a terch came in never does nothing though Plus my signal is excellent sometimes. So yea It sometimes goes bad and good. I really don't know why. I live in a house/apparment. got the blue online light only all others are green. Only see one downstream and one upstream bonding. Ya, figured probably wont see any more improvements since I'm maxed at 10Mb already. Gaming seems pretty good. Will see if Cableone offers faster speed packages later on. I think you mean your link light is blue, which means your connecting to your 4500 at 1000/Full Duplex. I max at 10(15 with Powerboost) but I can hit some transfer rates of 30-40Mbps. And my old place was even better. 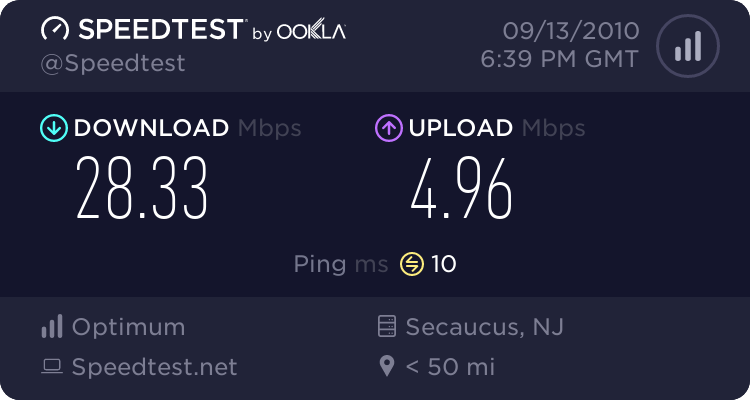 PM that Mod and see when DOCSIS 3.0 will come to your area. Ya thats the Link Light, sorry. All others are green though. Still experiencing lag but thats in the game. Just finished setting up my router and look what I have managed so far. 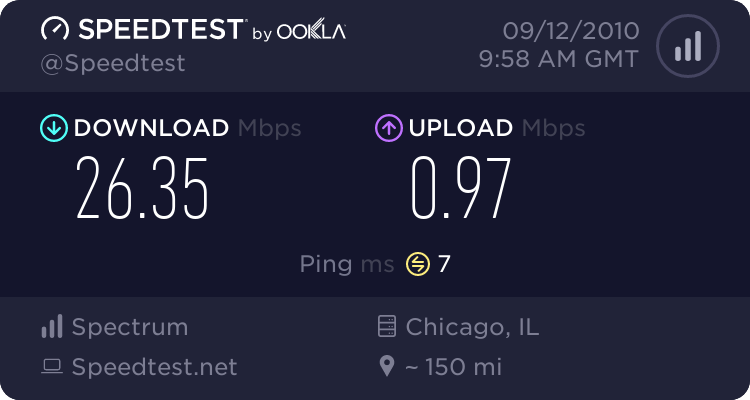 I had to manually put my upload speed to 6mb/s on the router interface and I am getting better speeds xD. Just be careful not to go above what you can get directly to the modem. Maybe even go a little below that. 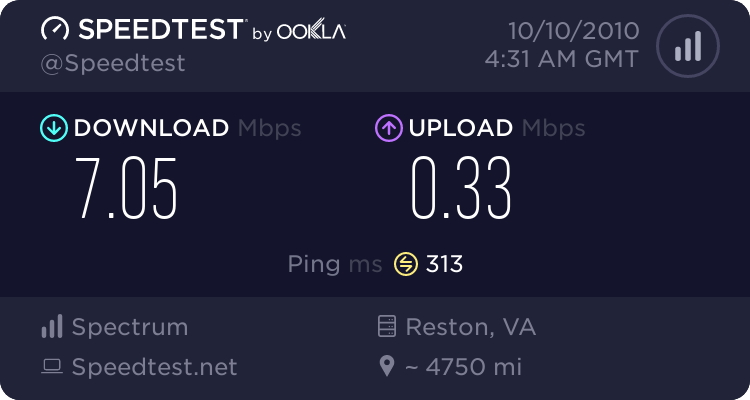 Remeber, this isn't telling your internet how fast it can go, this is telling your router how to manage data so it can go onto the WAN and not get a "speeding ticket" aka heavy throttling and have QoS suffer causing latency. In gaming, latency is more important then speed, so play around with that number and test out online gaming. 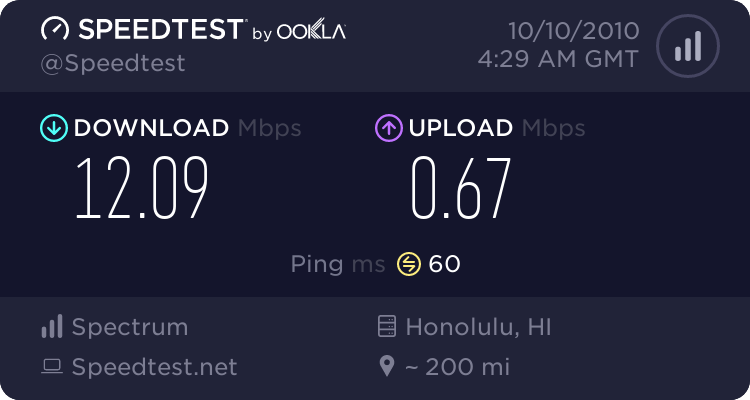 Ok My ISP gave me 5 Mbps of upload and currently I have set my router to 6000 kbps Which is currently getting me close to the 5Mbps but when I set it to 5000 kbps I don't reach close to 5Mbps. So tricky what do you recommend because it is true I will get throttle down if they see me over doing it. How can I find what's my QoS cap?